Ahead of the auction house’s major Bond Street, London, sale this month, Mr Darracott told WatchPro that all six auctions held by Bonhams each year are booming. “The market is exploding,” he told a gathering of journalists in London yesterday. The majority of bids are made online, Mr Darracott says, which makes every auction a global event. The Bond Street Fine Watches and Wristwatches sales, which take place twice per year, are used to sell the most rare and prestigious watches. 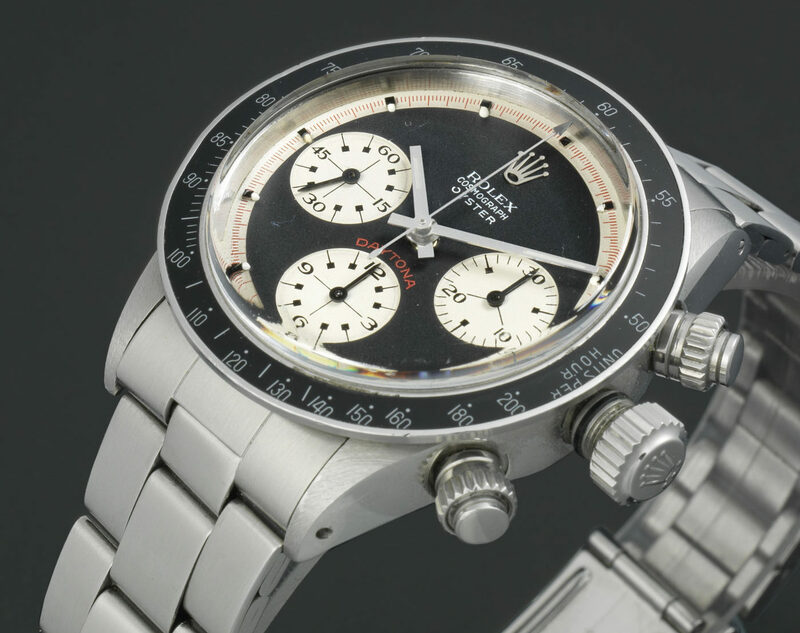 The sale on June 20 has two Rolex Cosmograph Daytona pieces that could collectively sell for over $700,000. A Rolex Daytona ‘Oyster Sotto’, one of only 20 or fewer known examples where the word Oyster appears below Rolex and Cosmograph, has a pre-sale estimate of $400,000 to $500,000.